Every step. Every question. Every day. Our pharmacists are trained in the treatment of a wide range of conditions and specialties. Explore below to find out how our team members can help you. 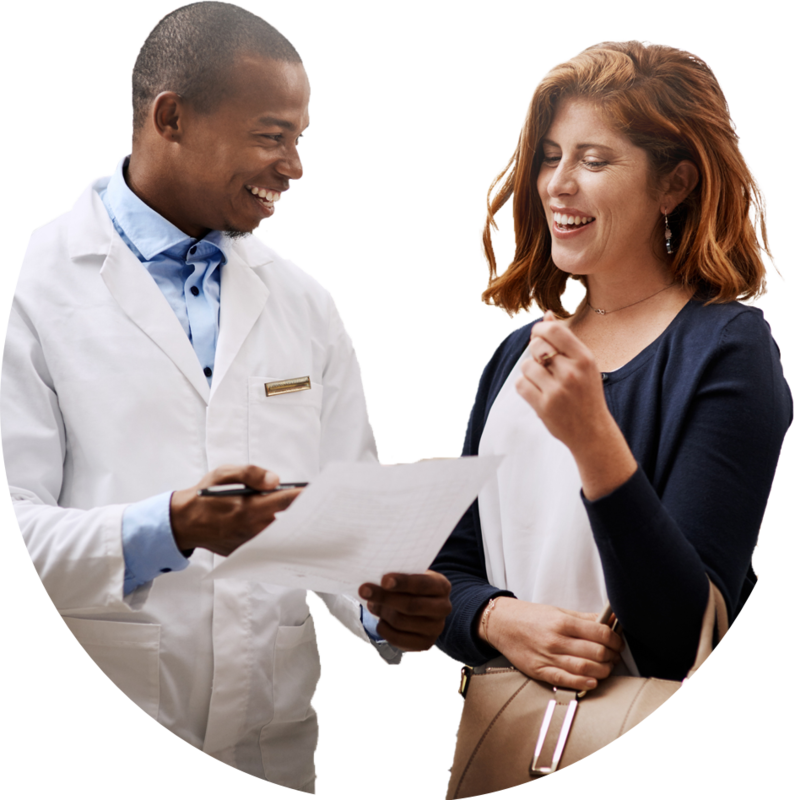 Learn how Vivo Health Pharmacy can support you. No matter what you're facing, our expert pharmacists are here to support you. 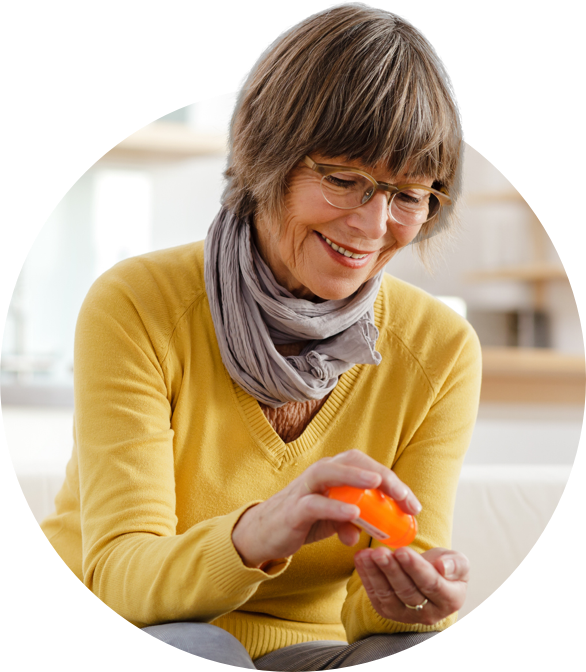 We understand that medications can be costly. We'll help you find solutions. As a specialty pharmacy, we have the hard-to-find treatments that your local pharmacy doesn't always carry. Gincy Abraham is the Supervising Pharmacist at Vivo Health Pharmacy at Zucker Hillside Hospital. Have a question for a pharmacist? Contact us. Vivo Health’s staff is outstanding. They go above and beyond and provide tremendous customer service.